We love the MUNA line of balance bikes. Unique colors, quality construction and the backing of a company that specializes in kids bikes. Check out our review of Muna balance bikes HERE. 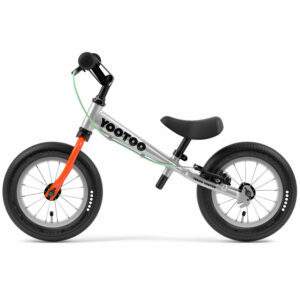 The cool older brother of the WOOM 1 balance bike. The new 2019 Scoot has landed. Own a bike made by the legendary bike company; Ridgeback.